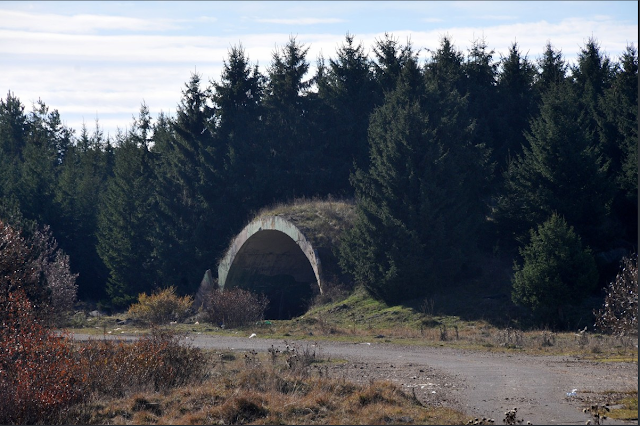 In 1999, the Military Airport Dubinje near Sjenice was destroyed by NATO bombs. 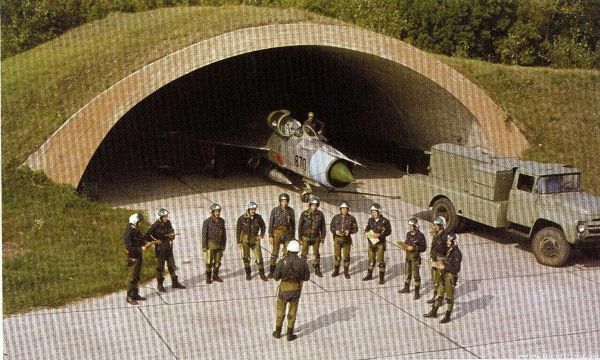 There is no airport in Yugoslavia suffered such aggressive and intense bombing as the Sjenica Airport. Thousands of bombs hit the airport and its surroundings. Today Aerodrome and the surrounding pebble landscape look like the surface of the Moon. 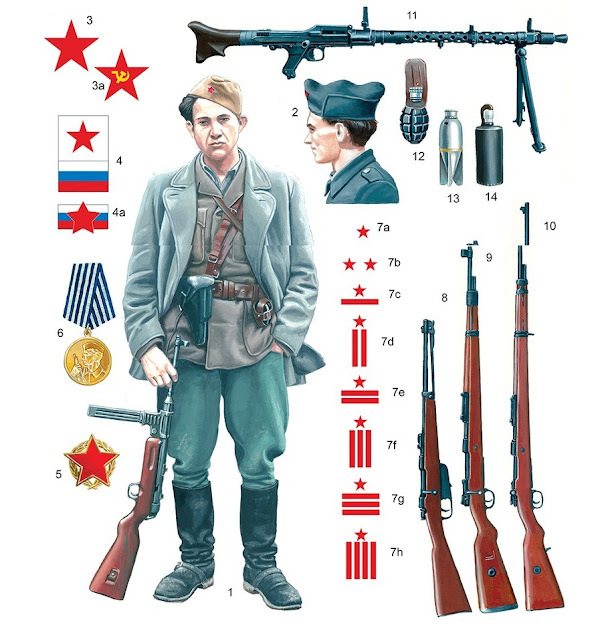 Dubinje was home to the JNA squadron of the JNA and the Yugoslav Army, Galeb, Orlov, and Supersonic Mig - 21. The airport is ruined today and abandoned. Despite a large number of unexploded ordnance, it is only used by locals who lock the sheep and cattle in that area. 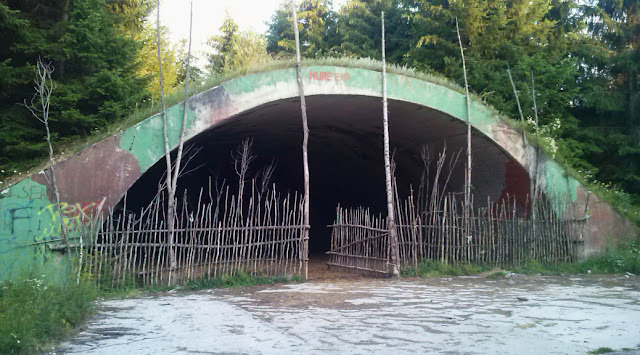 Bunkers, where supersonic aircraft were located, are now being used as barns and hay storage space. 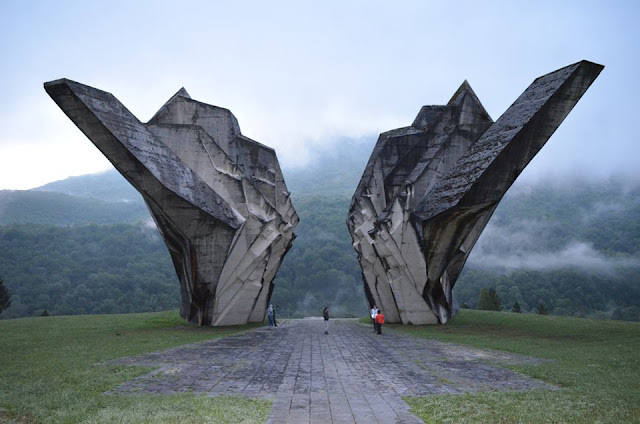 At an altitude of over a thousand meters, Dubinje had the largest runway in Yugoslavia, 2.5 kilometers long. 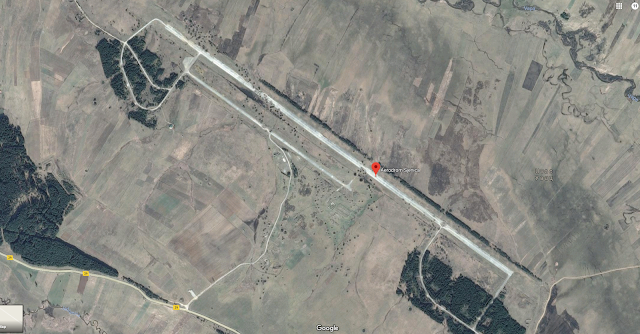 The runway and airport with several planes were destroyed by NATO bombing in 1999. 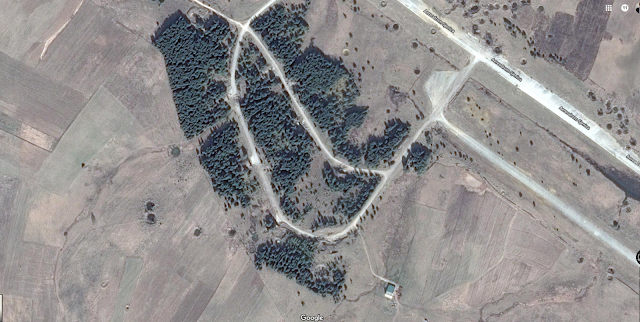 On the entire surface area of about 160 hectares of the former military complex are craters of thousands of fallen bombs. 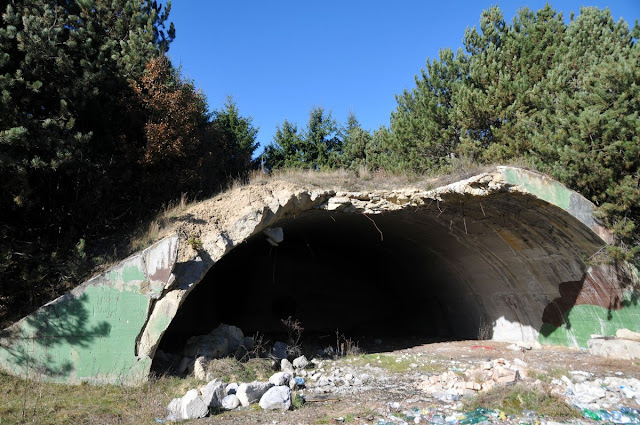 At the military airport near Sjenica DUBINJE still has buried airplanes, missiles, ammunition and other military equipment According to unofficial information, in the demolished aircraft shelters, four "MIG's 21" and one "super-Galeb" armed with 16 "air-to-air" missiles, two bombs. 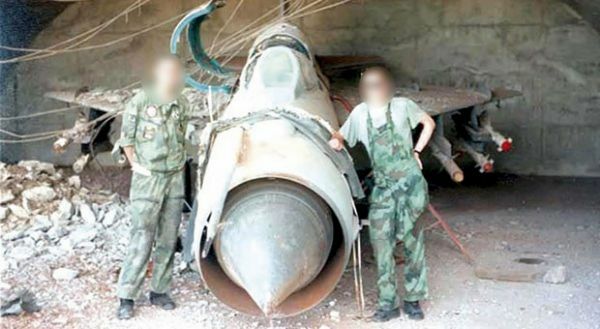 We do not know the condition of buried planes, weapons and ammunition. Almost all shelters for aircraft is broken or fully collapsed, and in some are barns for sheep. On the runway, usually on a weekend, the youth gathered, and car-motor racing was also held. Even some local music groups on the track have recorded spots. The asphalt runway was hit by rockets and bombs in the middle. It looks like the thickness of the asphalt layer is almost half a meter. The holes in the middle of the runway have grown bushes. Not one of the thirty objects at the airport has remained, only the walls and foundations are visible. Near the military airport of Dubinje near Sjenice, teams of the Sector for Emergency Situations and Norwegian People's Aid found containers with an unexploded cluster bomb. 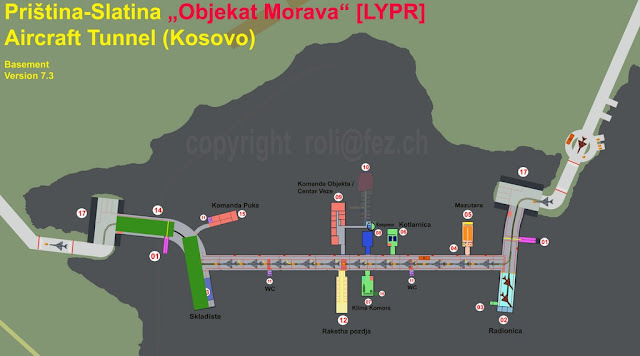 On the basis of the code has been found that it is a container of US production, which was used during the NATO bombing of Serbia. The Demining Team members showed three cassette bombs along with the container, which most probably came out at the time of the fall. Authorities from Belgrade have not yet made a decision on what purpose the former airport will be used. 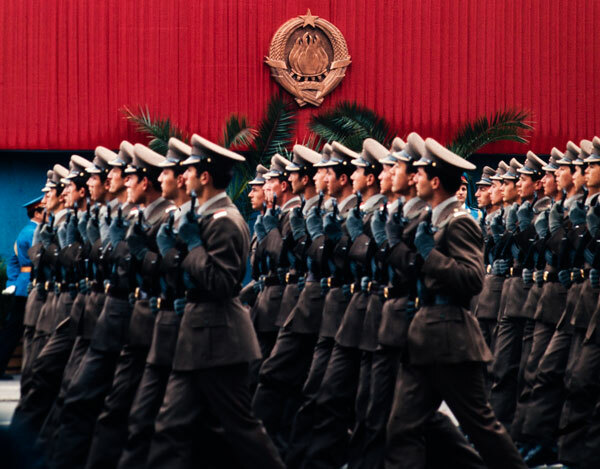 "Dubinje" Airport in Sjenica has been excluded from the master plan for the sale of military property by the Government of the Republic of Serbia in order to initiate the development of municipalities.